As you sit down to enjoy your next meal out to eat, you may notice something missing from your favorite beverage: a plastic straw. As awareness grows about the impact of plastics on waterways and wildlife and the popularity of zero waste living continues to grow, many restaurants and other establishments are removing plastic straws from the menu. Each has its own solution, whether only providing straws on request, using compostable alternatives, or not using straws. Even Lake Superior has not been immune to plastic pollution, with estimates in the tens of thousands of pounds of plastic ending up in our Great Lake. Here are a few of the restaurants leading the charge in the Northern Wilds to combat this problem. My Sister’s Place’s voyage towards being plastic-free started in Hawaii, many miles and time zones from Grand Marais, where you’ll find their restaurant. The owners, the Sporn family, were vacationing in Hawaii and heard about the growing movement of restaurants there working to reduce plastic waste. Surrounded by water, the focus was to reduce the plastic negatively impacting the oceans. “Even though we are in Minnesota, they felt it was important to do their part,” said Jen Schuler, My Sister’s Place marketing/server. 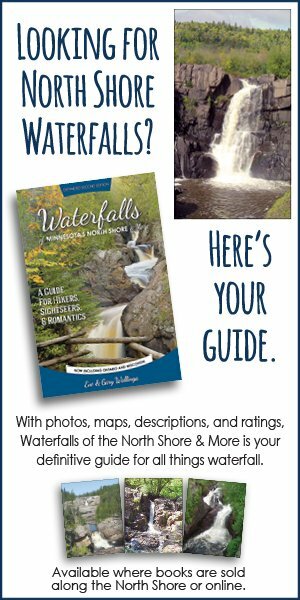 Lake Superior is not an ocean, but it often feels like an inland, freshwater ocean and is an important resource to our region. Today, My Sister’s Place has gone beyond eliminating plastic straws and has stopped using all single-use plastic at the restaurant. Recycled biodegradable to go boxes and sauce containers, paper straws, and paper to go bags round out their non-plastic arsenal, plus the use of reusable dishes in house that can be washed and reused. “We hope other restaurants in Cook County will follow the initiative to stop one-use plastic,” said Schuler. 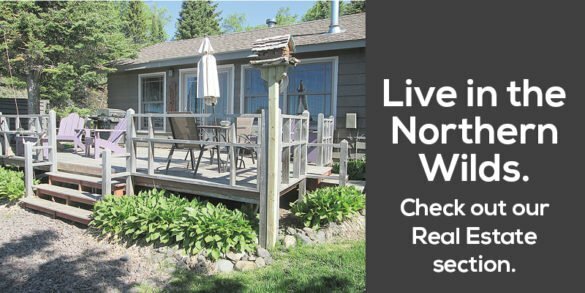 My Sister’s Place (401 East Highway 61, Grand Marais) is open Sunday through Thursday 11 a.m.-8 p.m. and Friday and Saturday 11 a.m.-9 p.m. Seeing straws and plastics bags littered around Canal Park in Duluth frustrated The Ripple Bar owner, Maggie Gustafson, enough to make sure her establishment couldn’t add to the plastic problem. “We are really just trying to do our part in avoiding plastic waste at all costs,” said Gustafson. 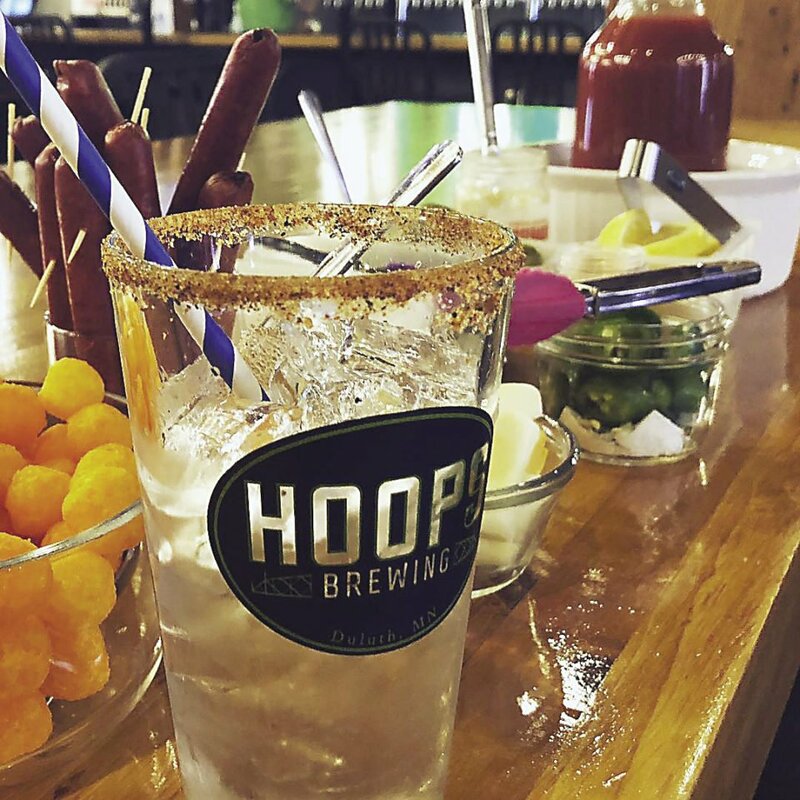 Adjacent to Hoops Brewing, The Ripple Bar opened just a year ago and is the only bar within a brewery in Minnesota. Gustafson hopes other businesses join in the effort to reduce plastic trash. 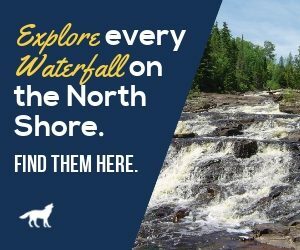 “Lake Superior is so beautiful and you would hate to think of our animals that depend on her would be injured because of the carelessness of humans,” said Gustafson. In addition to being able to enjoy a beverage without a plastic straw, The Ripple Bar offers a selection of craft beer, cider, wine, and specialty cocktails that highlight spirits from Minnesota, all within a stone’s throw of Lake Superior. The Ripple Bar (325 South Lake Avenue, Suite 109, Duluth) is open Monday through Friday 3 p.m.-1 a.m., Saturday 11 a.m. to 1 a.m., and Sunday 11 a.m. to close. North of the border, In Common is one of nearly 50 restaurants and other businesses that have joined The Last Straw Thunder Bay campaign spearheaded by EcoSuperior, a local non-profit. 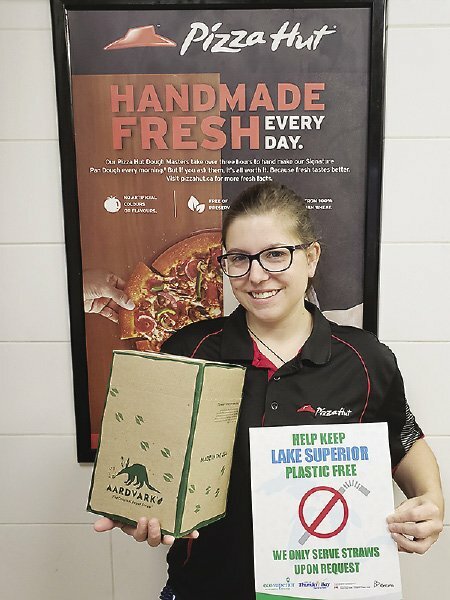 The goal of the campaign was two-fold, to both “raise awareness among the general public about how their actions contribute to a big issue,” said Shannon Costigan, project supervisor with EcoSuperior, and to make it easier for local restaurants to try more environmentally-friendly options without having to invest too much time or money. Businesses that sign up are working to reduce straw use through customer education, implementing straws by request policies, or switching to paper or reusable straws. “Most people understand the impact of plastic pollution globally, but have a hard time localizing it and seeing how they can make a difference,” said Costigan. 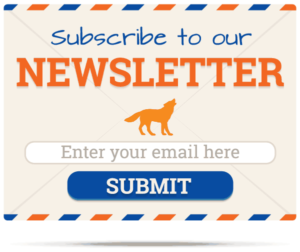 This campaign has been successful in connecting the global to the local. As with many businesses participating, at In Common a simple “we only serve straws upon request” sign is posted and paper or compostable straws are available for customers if they ask. 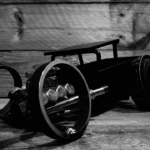 It sounds like a win-win-win, for businesses, customers, and the environment. In Common (40 Cumberland St S, Thunder Bay) is open Tuesday through Thursday 11:30 a.m.-8 p.m., Friday 11:30 a.m.-10 p.m., and Saturday 11:30 a.m.-9 p.m. For more information about the campaign, visit: ecosuperior.org/laststraw. If your favorite restaurant has not yet joined this effort, you can still do your part. Let your server or bartender know that you do not need a plastic straw. Many restaurants that still have plastic straws are making them available only when requested. When a paper or biodegradable option isn’t available, either go without a straw or bring your own—silicone, glass, and metal options are now available online and in some local stores. You can also take a cue from The Last Straw Thunder Bay campaign and encourage the proprietor to make the switch away from plastic straws. 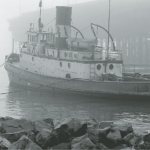 Those customer requests were an important part of the campaign’s success in Thunder Bay. Lastly, it is important to remember that for some folks, plastic straws are not a nicety or convenience, but rather a need due to a disability or another life situation. Let’s be kind to the natural world and each other. 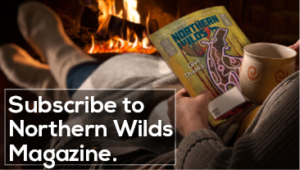 To my readers over the past three plus years: thank you for your support and encouragement as I’ve explored and shared with you the dining and food of the Northern Wilds. This is my last column for the North Shore Dish as we’ve made a move away from Cook County to start new adventures down the Shore. 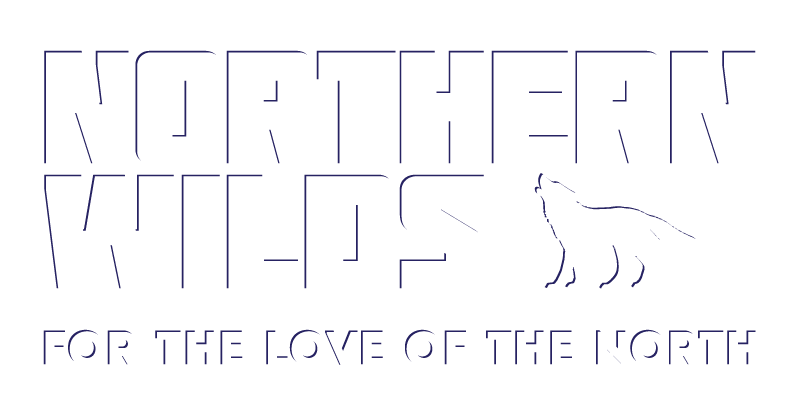 Thank you as well to the excellent Northern Wilds team and the enjoyment and information they bring us all each month. It’s been a wonderful ride—until next time!